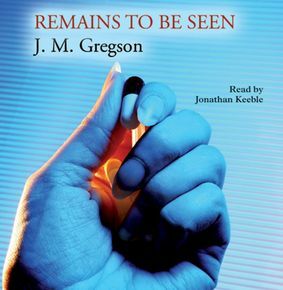 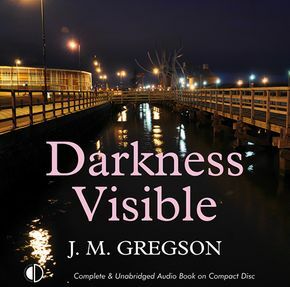 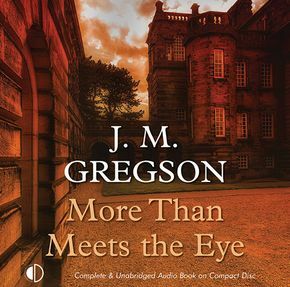 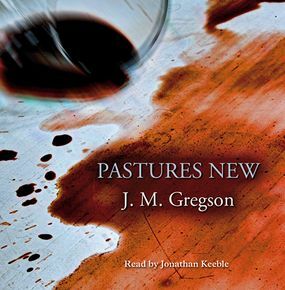  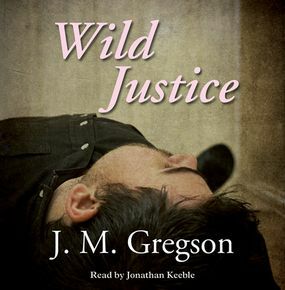 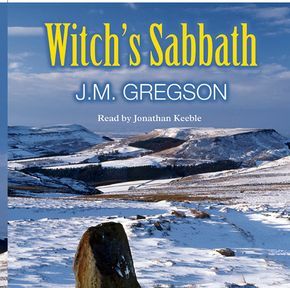 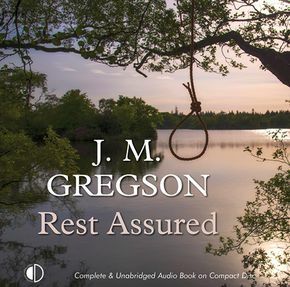 J. M. Gregson is a Lancastrian by birth and upbringing. 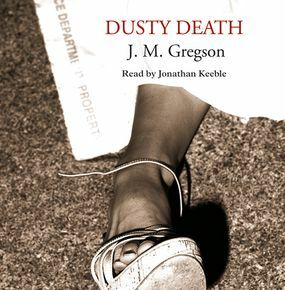 He taught for 27 years in schools, colleges and universities before concentrating on full-time writing. 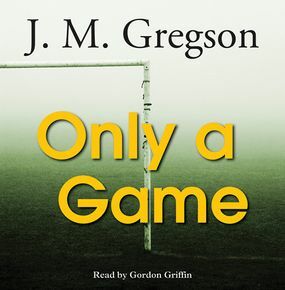 He has written books on subjects as diverse as golf and Shakespeare, and is much in demand as a lecturer and public speaker.